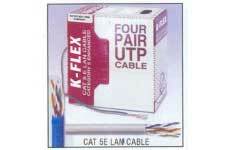 We are instrumental in manufacturing, exporting, and supplying a qualitative variety of Silicon Wires and Cables. Our Silicon Wires and Cables are made using the highest-grade raw materials, in order to ensure better performance and longer life. 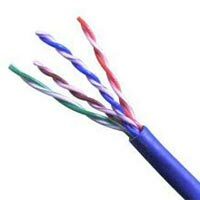 The variety offered by us includes Aerial Bunched Cables, Copper Single Multicore Flexible Cables, Fire Resistant Cables, Halogen Free Control Cables, LT PVC XLPE Power Control Cable, Silicone Rubber Insulated Cables, High Temperature Silicone Cables etc. These Electrical Cables are extensively used in various industries for different purposes.